A fantastic new tool for your BBQ grill. We've used it to cook veggies, fish, chicken, even turkey (with two). 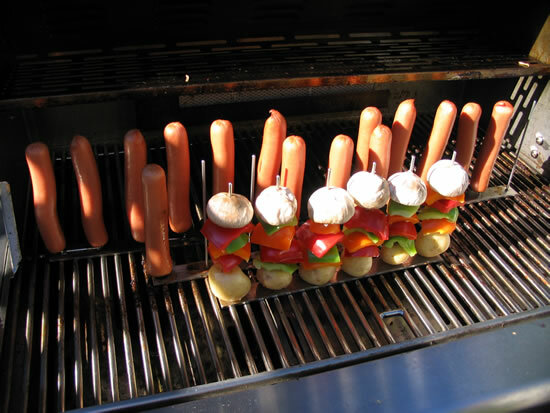 The WienerStick clips into your grill to heat your food from the inside helping to prevent embarrassing charred mistakes. 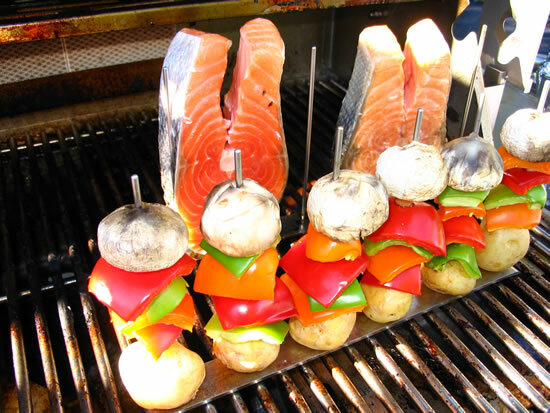 Free up more space on your BBQ or grill by cooking vertically. 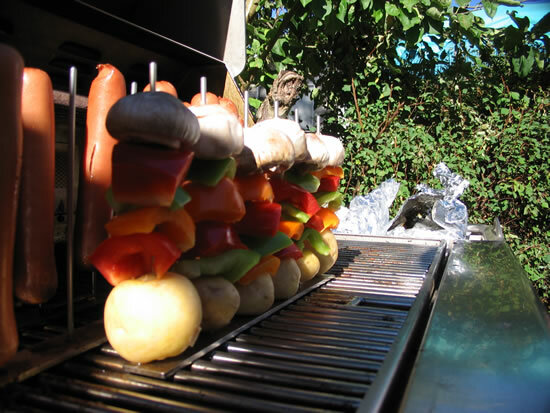 If you can stab the food onto the tines, chances are you can cook it, and since the WienerStick is made of stainless steel, it heats quickly and cooks the food from the inside out, leaving your hotdogs or even fish, hot and delicious all the way through. The WienerStick is also practical. It creates more room on the grill, and keeps round food from rolling off. It also cleans up easily as it is dishwasher safe, and has a one piece construction so you wonâ€™t lose small parts. 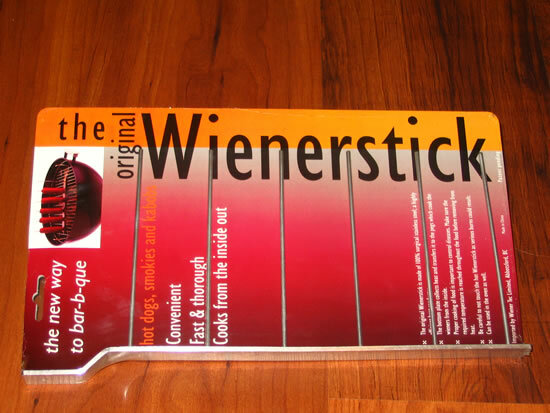 The Wienerstick makes a great gift. It is new, exciting, and probably wonâ€™t be a repeat gift from last year. With this tool in your barbecue loverâ€™s collection, you will never need to worry about burned hotdogs again. In fact, weâ€™re so convinced that you will like it, that we will give you a 30 day, full money-back guarentee if you donâ€™t. Just send it back to us within 30 days of buying this barbecue accessory from us, and weâ€™ll refund 100% of what you paid for it.